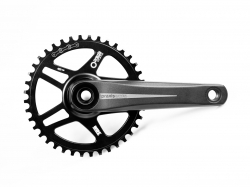 After 2 years of development we can present the new CXC 2.0 Disc. The new CXC 2.0 is the update of the CXC. By processing the high-quality new carbon materials and the new monocoque fork CXC 2.0, we were able to reduce weight while increasing frame stiffness. We did not change the geometry. Maneuverability and at the same time optimum propulsion in the combination stiffness characterize the CXC 2.0. This gives you control over the bike in every situation. It does not matter if you drive uphill / downhill, have to negotiate a running passage or an obstacle. 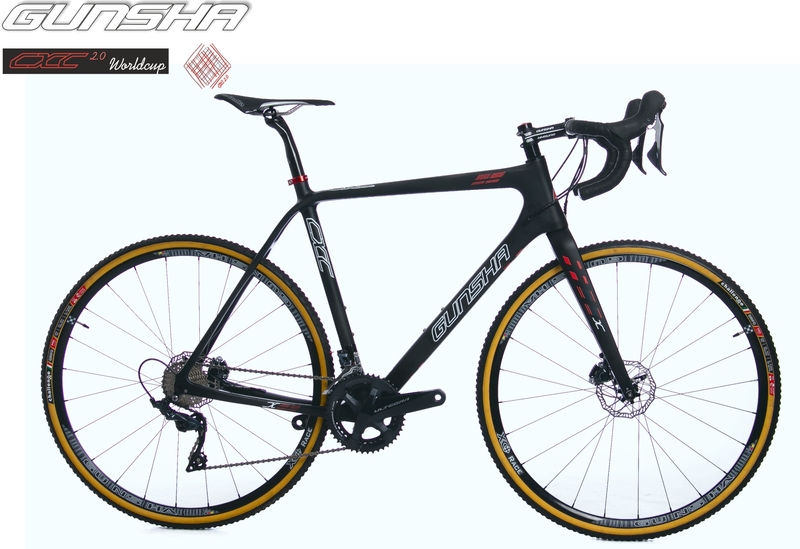 Even on difficult terrain, such as with sand, snow or mud you master the bike. 142/12 & thru axle system or fork 12 or 15 mm optional. 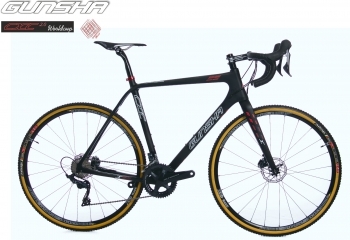 Fork / frame weight 1440 gr. 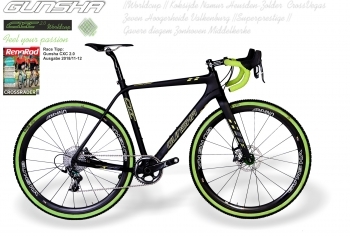 Further information can be found in the respective sections Handlebar, Stem, Wheels, Saddle u. Saddle, tires u.s. ..
CXC 2.0 100% tailor made. Stem / Headset Gunsha World Cup AL 7075 TB, O/Z, 60-120 mm Länge ca. 110 Gr. -Selle Italia SLR ca. 150 Gr.